New reports suggest that Samsung has finally heard what everyone’s been saying for quite some time; its handsets just don’t look or feel as nice as some of the competition. Samsung may be about to release its latest flagship smartphone, but that doesn’t necessarily mean that everyone inside the company is happy with it. In fact, it would appear that Samsung is very much aware that its devices can be a little low-budget, at least when it comes to their appearance. One criticism that is perceptually leveled at Samsung’s devices is the company’s decision to go with plastic bodies rather than something a little more deserving of a top of the range smartphone. Apple’s iPhone consists of glass and metal, and the gorgeous HTC One looks amazing thanks to its use of high-end external components. 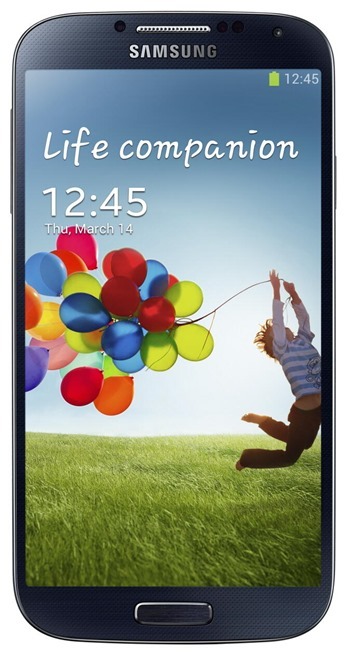 Samsung’s Galaxy S4 however will ship with much the same plastic body as its predecessor. Now let’s not get carried away – the Galaxy S4 will sell ridiculously well, but it’s lacking in the wow factor thanks to its appearance, and Samsung are reported to be aware of that. In fact, it did want to offer something a little more exciting, but a metal body was apparently going to cause a delay in shipping the new handset en-masse, so it was ditched. 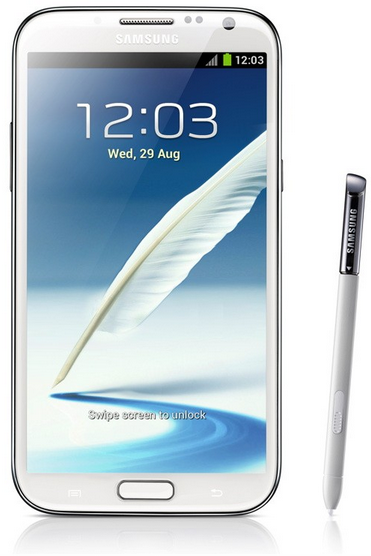 According to new reports though, the Galaxy Note 3 will see a new, redesigned shell made of something other than the lackluster plastic we’re all used to. According to SamMobile, Samsung is concerned that its handsets do not stack up when compared to other companies’ devices when it comes to industrial design. With that in mind, Samsung is reported to be ready to make the jump to metal in order to maintain its lead in the Android space especially. With HTC knocking out handsets like the One, there’s no doubt that Samsung has some ground to make up. Apple has long been king when it comes to industrial design, but HTC has proven that it too can hold its own when pushing out a gorgeous smartphone. We’ll wait and see what the Note 3 has in store for us, and that will no doubt give us an idea as to where the Galaxy S5 will be headed next year. Until then, let’s just enjoy the as-yet unreleased Galaxy S4, (plastic) warts and all.